What is a College Student Resume? Have you ever thought of how a PR-manager manages to blossom out some product or services on the market? It probably takes well-planned and elaborated set of actions of presenting and convincing the public. When it comes to college, the same market things work. However, the lead to present you to the public is taken by your resume now. A resume and a cover letter are your best PR-managers that will help you assure the College Board that you are worth it. A college resume is a document that includes all necessary information about your academic background, achievements both in sport and academia, social activity and other relevant experience. Since it plays the role of your spokesman it has to be well-structured, respectable and informative. What should be Included on a Resume? Most of the time, you may be offered a prepared resume form to be filled in. However, sometime you will have to create a resume from scratch. Nevertheless, in both cases, there is a certain structure and points to be mentioned. “Numbers” –related to your high school information: your graduation date, GPA, SAT/ACT scores. Academic rewards – include all necessary awards, publications etc. Make sure you have diplomas and proofs, in case you’re asked to provide them. Additional courses – participation in summer schools, workshops and courses that are not on the transcript. Analyze all of your accomplishments. Before you start writing, think over about gained life and academic experience. Look through your diplomas and acknowledgments to refresh them in your head. Decide on what makes you stand out besides grades. This usually includes your community service, leadership activities, projects, hobbies and job experience. Keep it to the point. Make sure you include only relevant information. Do not overload the resume with a too detailed description, such as some sports activity you had practiced in ninth grade for 4 weeks. Think whether the length of your practice is enough presentable to be mentioned. Include your role. When you are describing some club or other extracurricular activity, emphasize what was your role, your contribution, and some outstanding details. Remember, you have to catch the reader’s attention. Think carefully how to present your experience wisely. Structure it. A good resume should be well structured and divided into sections. Make each block clearly visible. Decide at your discretion how to organize the resume: by chronology or importance of activities. Try to condense your experience to one page. There are exceptions when the list of achievements and work experience requires two pages and more, but the general rule is – the shorter, the better. Leave margins. Don’t be afraid of white space and leave the margins when necessary. Some of the candidates are terrified of the gaps in their resume, so they fill them up with additional information, which is not always necessary and to the point. If you feel like enough info was provided, leave it as it is. Stay honest. Certainly, it is important to stand out but exaggeration and lies are unacceptable. Colleges have great experience of covering tones of applications and spotting deviations in resumes. Make an attractive design. Design your resume so that it looks noticeable. 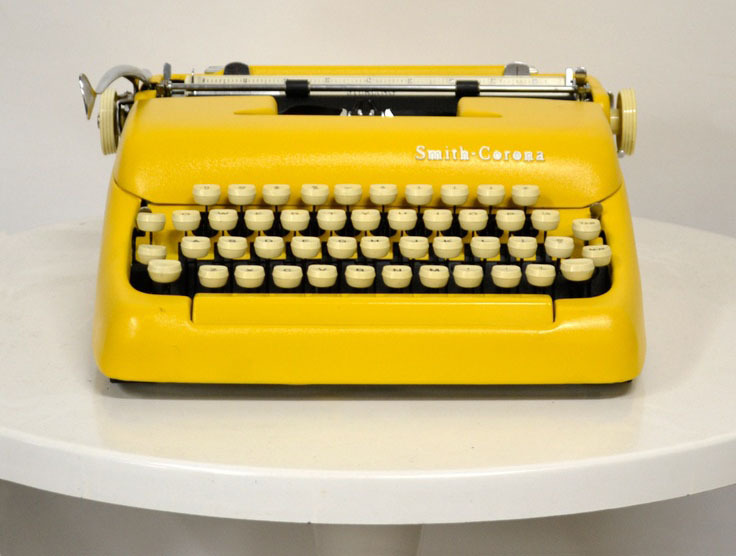 Use italics and type elements that highlight the most important facets of the resume. The document should be readable and easy to skim. Creative resumes have better chances of being selected. Edit carefully. Always edit your work after it is finished – check grammar and spelling. If you are not sure about the structure of the resume you may get a professional opinion from a school consultant or a teacher. As a rule of thumb, minimize usage of the first or third person in your resume. It is obvious that all information applies to you. Another “epic fail” according to a career expert J.T. O’Donnell is a poor margin. A .5 inch margin used to squeeze and the text looks silly. Moreover, check whether you are asked to include a resume to the application materials. Do not submit extra documents if you are not asked to. 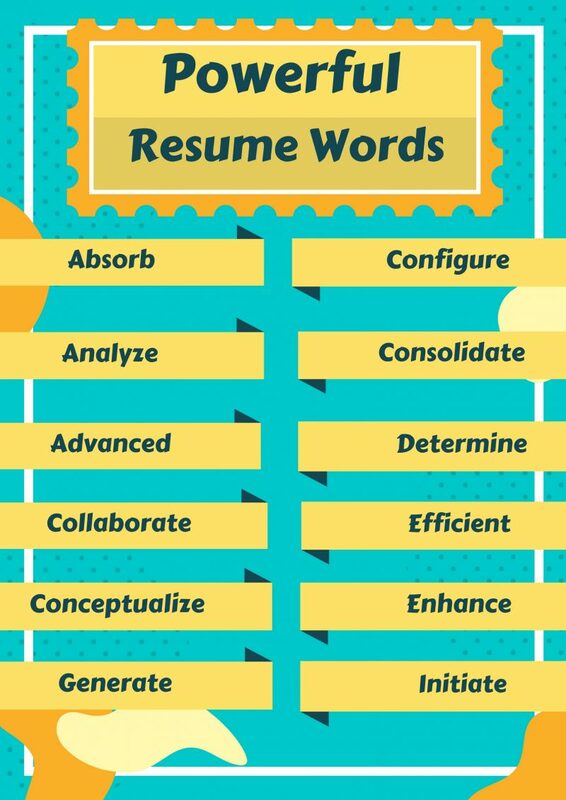 You may have really great experience but badly planned and poorly structured resume can diminish your chances significantly and play against you.